Casey Dawes has lived a varied life--some by choice, some by circumstance. 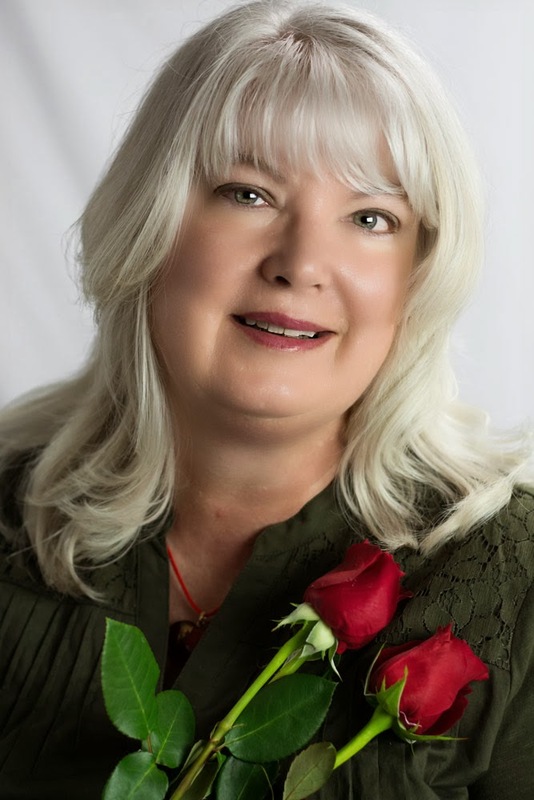 Her master’s degree in theater didn’t prepare her for anything practical, so she’s been a teacher, stage hand, secretary, database guru, manager in Corporate America, business coach, and writer. 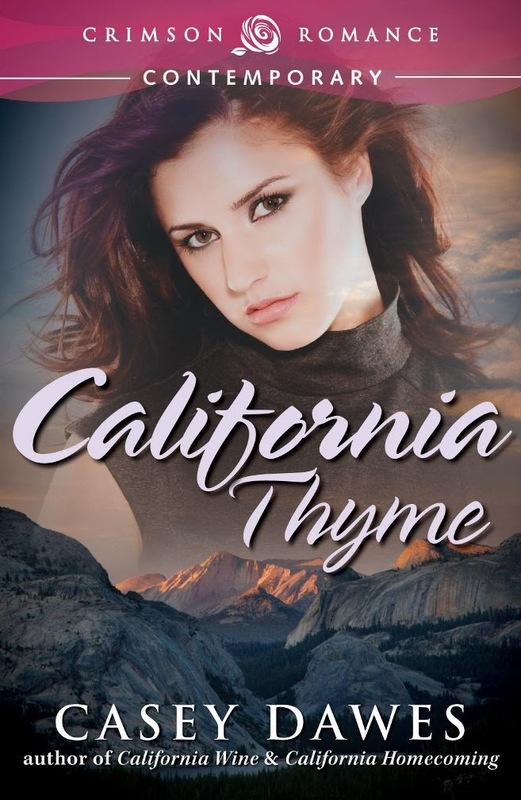 Thanks for hosting me on the release day for California Thyme!